Copaxone is a glatiramer acetate injection prescribed to help people with relapsing multiple sclerosis. It is available in 40-milligram injections, taken three times per week, or 20-milligram injections, taken daily. 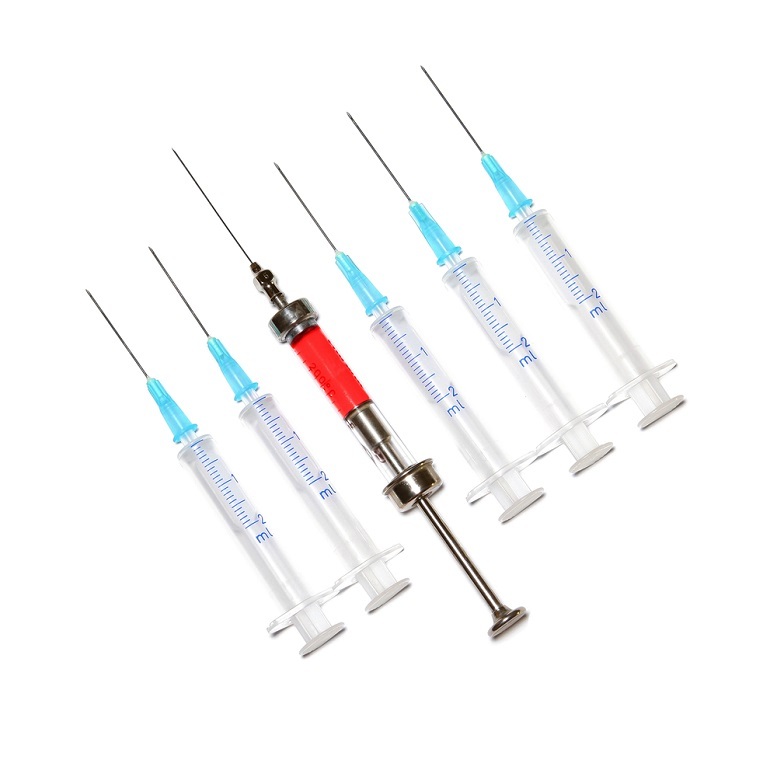 Injections are available in automatic injecting syringes which you can inject yourself. Or you can have a doctor or professional healthcare provider inject it for you. Copaxone should be administered just beneath the skin. It is important to remember that before you self-inject Copaxone, you should receive proper training on the correct technique by a doctor or a nurse. Copaxone should be kept refrigerated and thrown out if it has reached the expiry date. 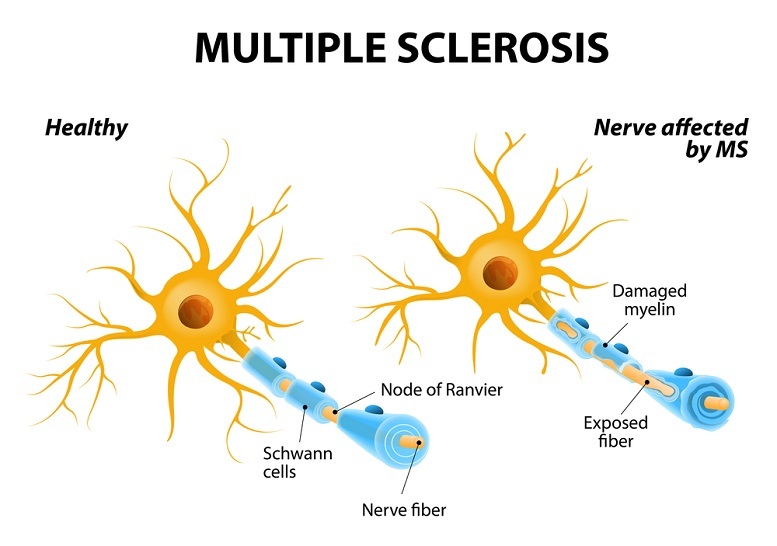 Do not take Copaxone multiple sclerosis treatments if you are allergic to glatiramer acetate, mannitol or any other ingredient found in Copaxone. Side effects of this treatment include redness, pain, swelling, itching, or a lump at the site of injection, flushing, rash, shortness of breath, and chest pain. You may feel a warmth and/or tightness in the chest, pain with heart palpitations, anxiety, or trouble breathing after an injection. These are only supposed to be short-term reactions and will usually go away within 15 minutes. If your symptoms are not going away after 15 minutes or seem to be getting worse, you should seek immediate attention. Stop using Copaxone if you feel as though you are having an allergic reaction. Some symptoms include hives, skin rash with irritation, dizziness, sweating, chest pain, trouble breathing, or severe pain at the injection site. Remember to talk with your doctor or a professional healthcare provider before you decide to take Copaxone multiple sclerosis treatments. 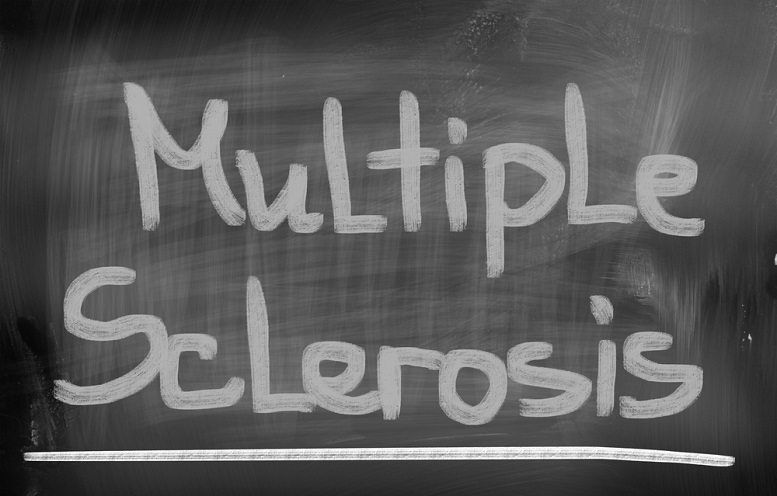 He or she will be able to determine whether Copaxone is an appropriate treatment for your case of multiple sclerosis.